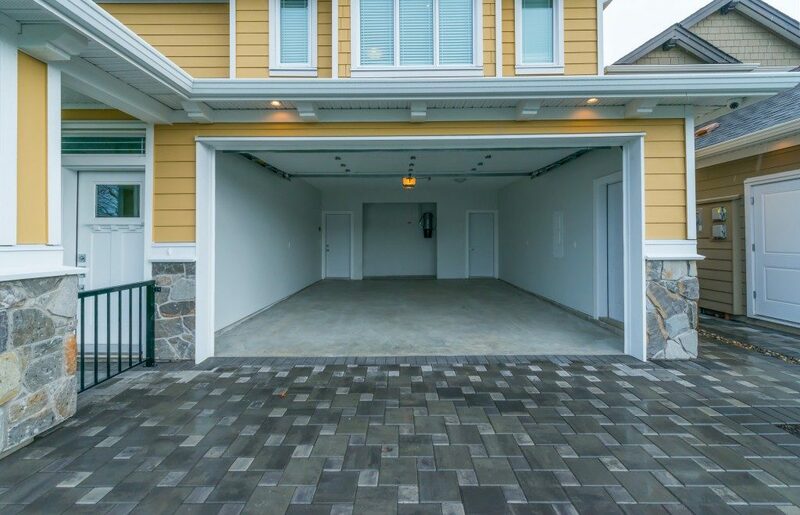 When planning to install a new garage door, homeowners in the U.S. should think carefully if they truly need one, especially with the relatively high cost involved with this project this year. You should expect to spend almost $1,080 on average for this home improvement, but most people may spend between $725 and $1,434. Location will be a factor for the contractor’s rates. For instance, a service provider for new garage doors in St. George, Utah may charge a lower fee compared to big cities such as New York or Los Angeles. Aside from location, homeowners should also think about the cost of repairs versus a replacement, the choice of materials, and cost of labor. Some people immediately consider a replacement when their garage door malfunctions, but there are cases when a quick fix is necessary. Some of these situations include dents on your door that could act as the source of in-blown air. This may only require some patching work to solve the uneven edges. You also save a lot of money from applying a new coat of paint for a metal or wooden door. This is perfect for those with custom-wood doors made from cedar, hemlock, or mahogany, which are among the most expensive materials. You could even spend more than $2,000 if you decide to replace a door of this kind. 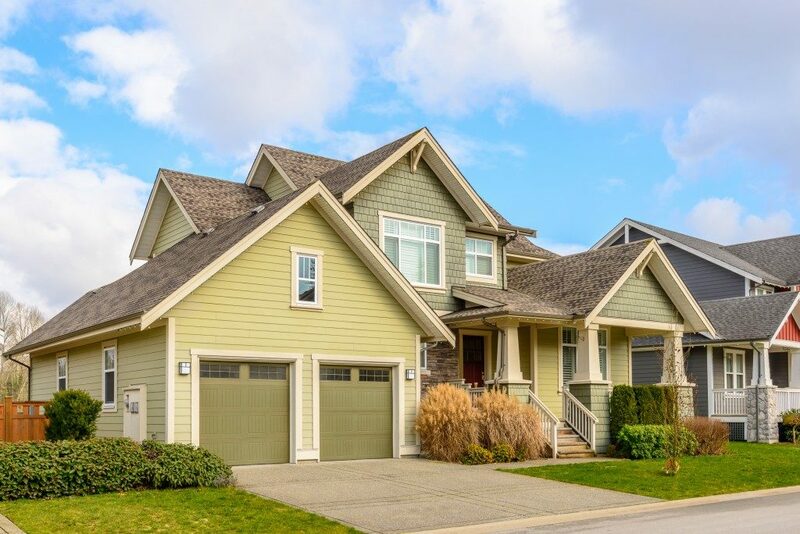 High-quality garage doors should last for up to 10 years, but take note that this may increase the overall cost of replacement. It makes sense to choose a more expensive one since it has the better chance of lasting longer. A cheaper material may not require you to spend a huge amount upfront, but the costs of replacing it frequently would add up over time. Steel doors are the most affordable among homeowners. This material is popular because of sturdy qualities without costing a fortune. Insulation will be a factor for choosing the right type of steel door. Look for one that has an R-value of 12, which means that it would be able to maintain proper temperature inside your garage. Your chosen style for a new garage door will also affect the final cost of replacement. It also allows the contractor to use it as a gauge for the complexity of installation. A swing-out door is one of the common choices. Homeowners who have this type use it just like how they would open a usual door — it opens from the center, creating two sets of doors. On the other hand, roll-ups are the most popular choice because it can be operated with a remote control, hence requiring minimal effort. Consult a professional garage service provider to know the better choice between repairing and replacing doors. You should also ask for multiple quotes from at least three different companies to estimate the reasonable rate for your budget. How much are you planning to spend on a new garage door?